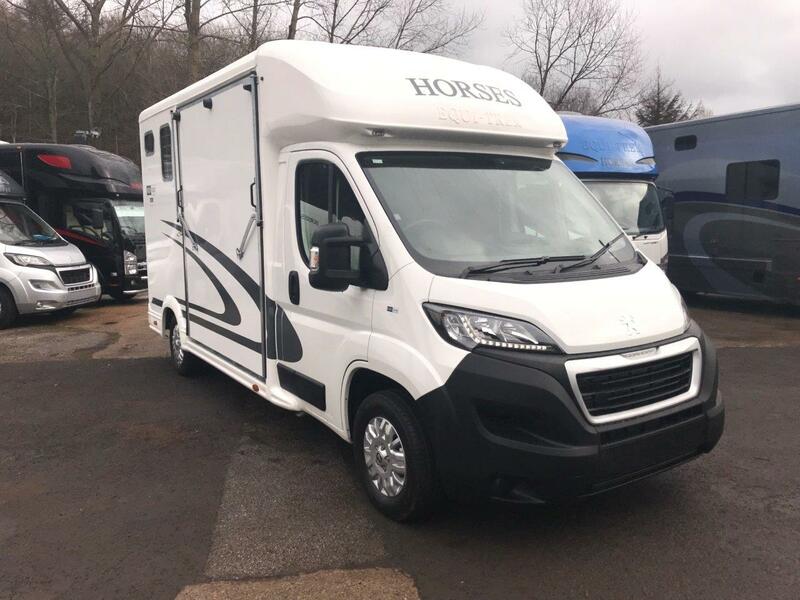 The full range is available to view at our head office near Sheffield, South Yorkshire, where our friendly and experienced sales advisors are on hand to offer advice, assistance and a full demonstration. To ensure our best attention, visitors by appointment please. With showrooms in Malvern and Tregaron, we aim to provide selection, service and value which is second to none. 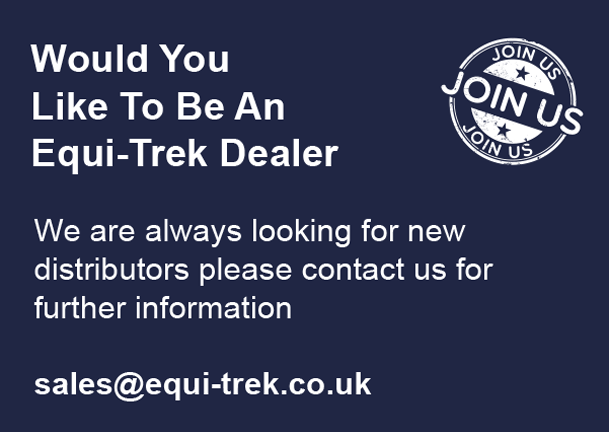 Equi-Trek Aberdeen is a family run business with over 16 years running a successful Training Livery Yard at Easter Mains in Aberdeenshire. 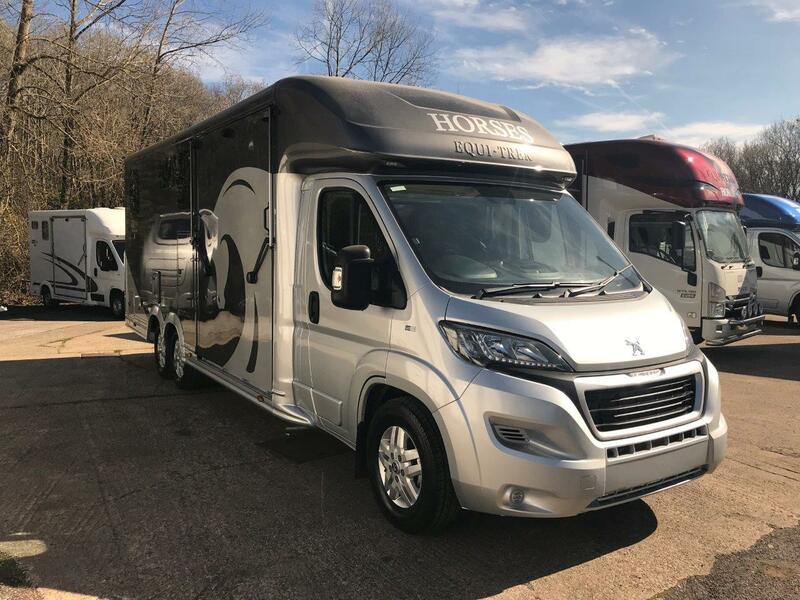 As a family who travel the uk for training and competitions we understand the service and support that our customers require in equestrian transport and offer a comprehensive sales, hire and repair service. 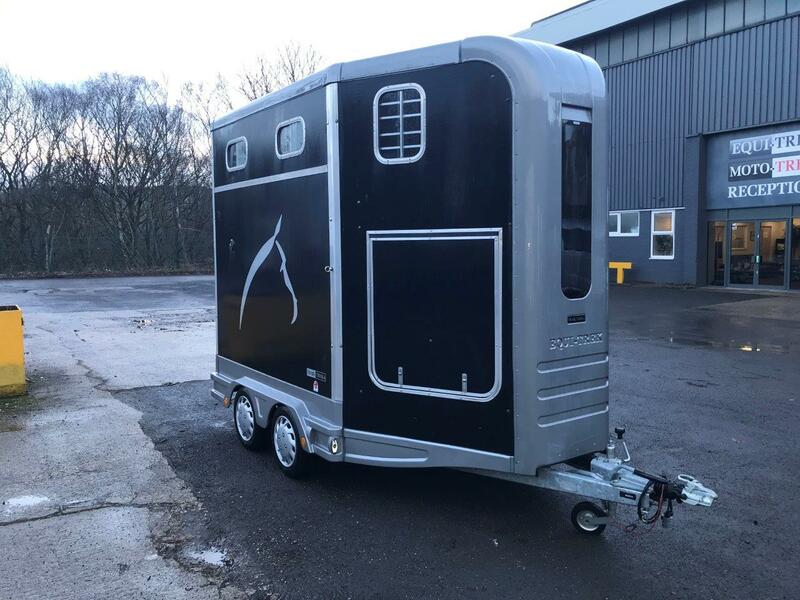 We are delighted to offer the range of Equi-Trek trailers and horse boxes with there unique features and designs, including the Trail-Treka, Space-Treka and Show-Treka trailers. 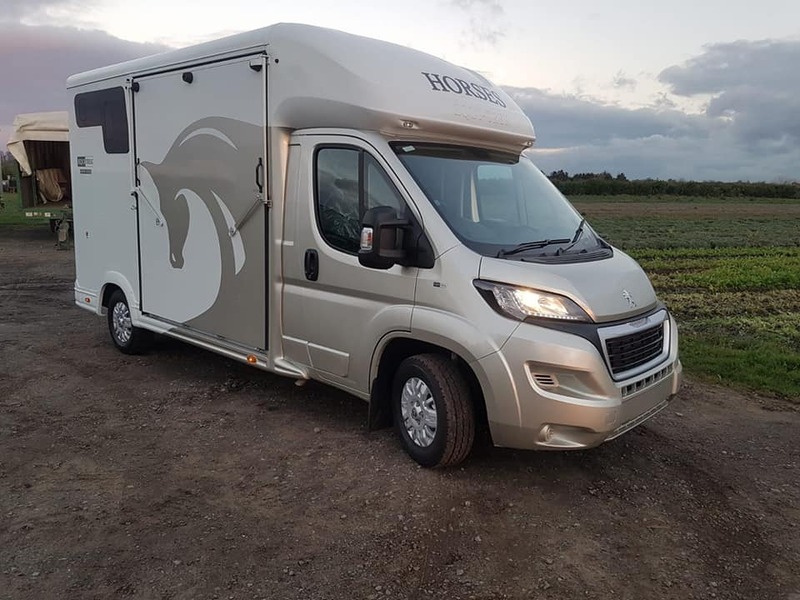 The Sonic range offer a range of payloads to suit with or with out accomodation and can be built to your own specification. 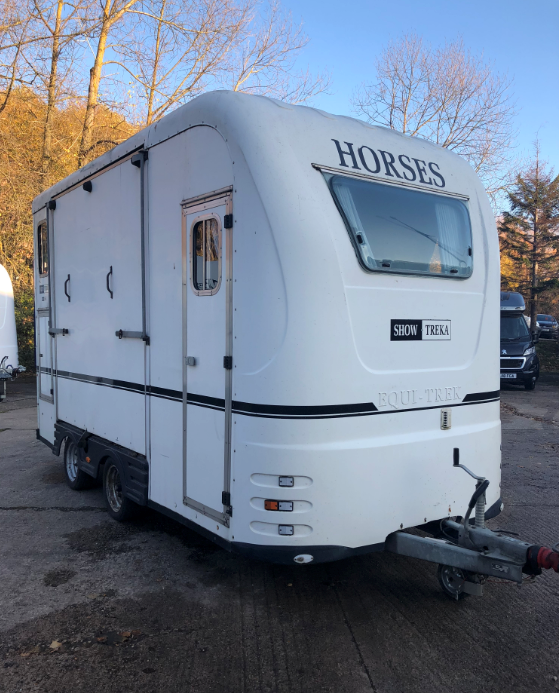 This Star-Treka is a tri-axle trailer that carries 2 horses fitted with luxury accommodation and separate toilet area if required; perfect for staying away overnight at larger shows. 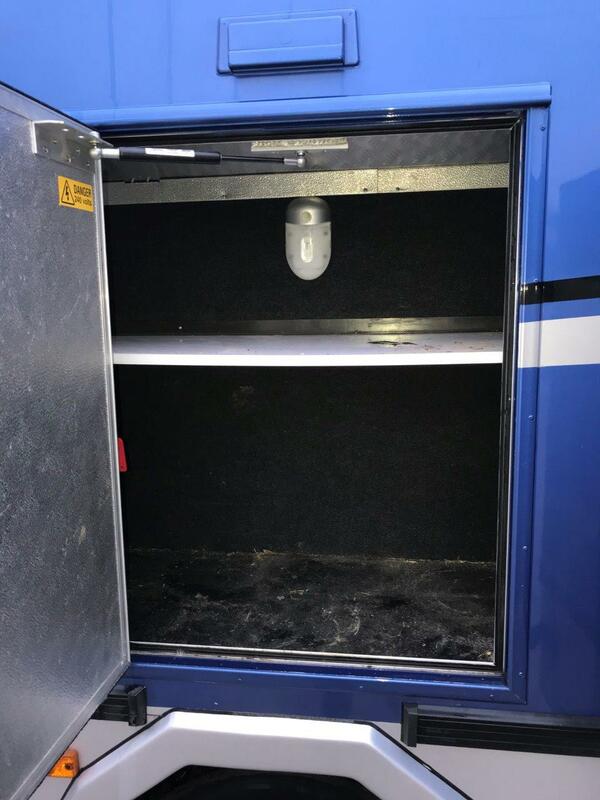 Incorporated are safety loading doors and rear facing travel, for the comfort of your horse. 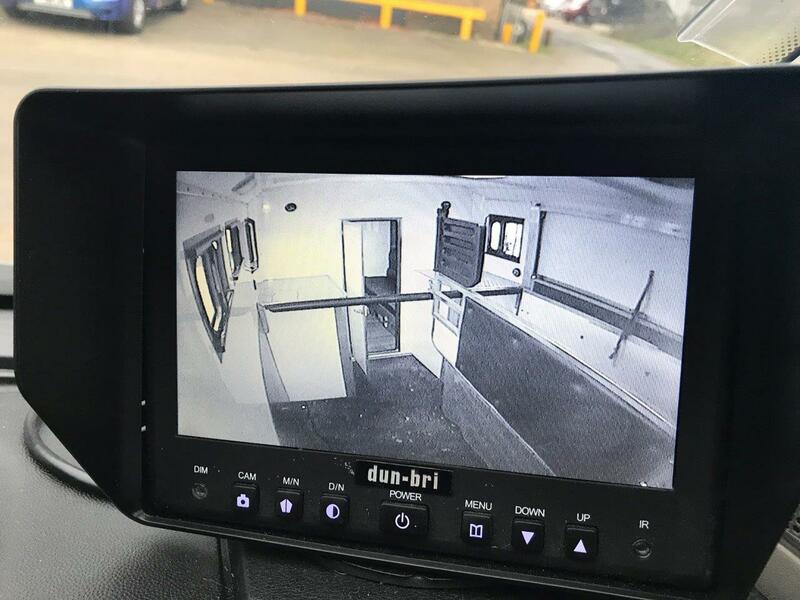 The ramp on the offside makes it safer for loading, as it prevents the handler getting trapped between the horse and the trailer wall; due to leading from the near side. 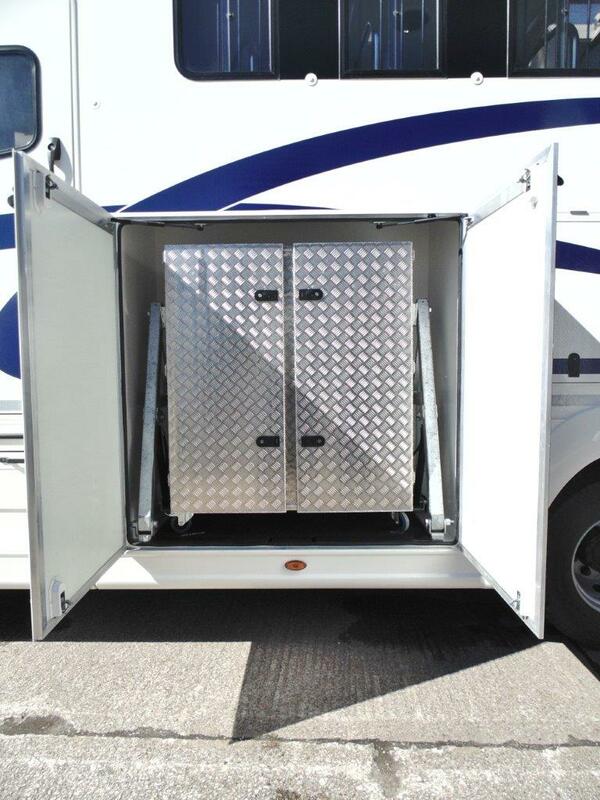 There's less chance of being unable to drop the ramp due to obstruction, such as under a bridge or against a high bank. 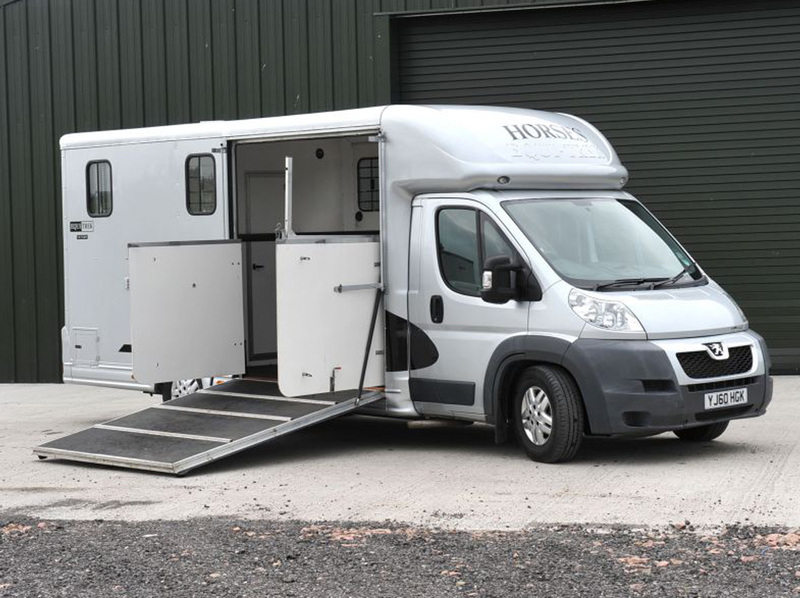 The low, wide ramp eliminates the chance of the horse flying backwards once loaded, making it much safer for one person to load a horse when alone. 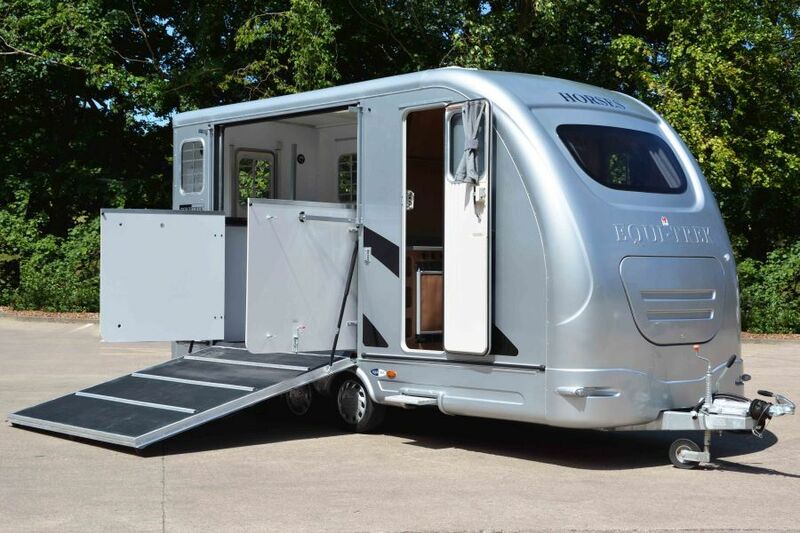 In addition, the trailer has a tack locker and grooms locker for extra storage, as well as a horse shower. 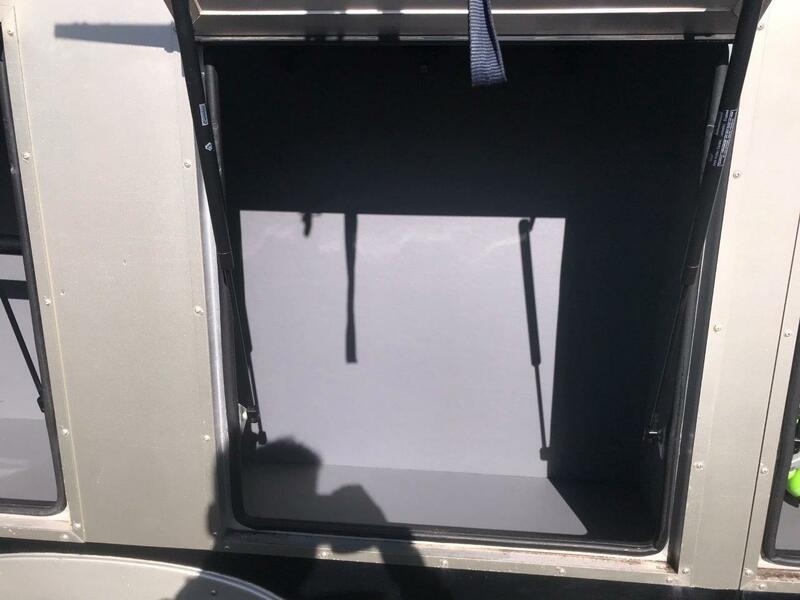 The Star Treka also has a collapsible breast bar with an external release system for emergencies and an independent suspension for a more stable and comfortable ride. The Star-Treka also consists of all round windows for light and ventilation; the standard colour is white to reflect heat. 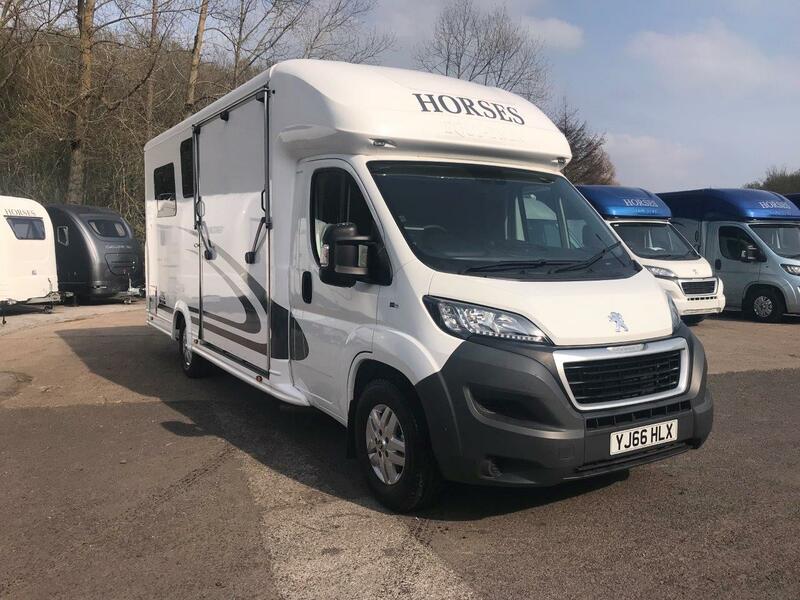 This 2010 4.25 tonne horsebox is powered by a 3.0 ltr HDI diesel engine and gives effortless performance and outstanding economyhas only covered 21,000 miles and is in outstanding condition. 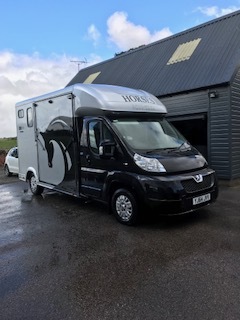 Comfortable black leather seating that converts into two bunks, fold away table, independent power provided by leisure battery, multiple storage compartments, SMEV 2 ring gas hob and sink with glass cover, fridge, highline cupboards, down lighting, leather lined roof, opening windows with blinds. Toilet area with fitted Domestic cassette toilet, coat hooks and opening window. 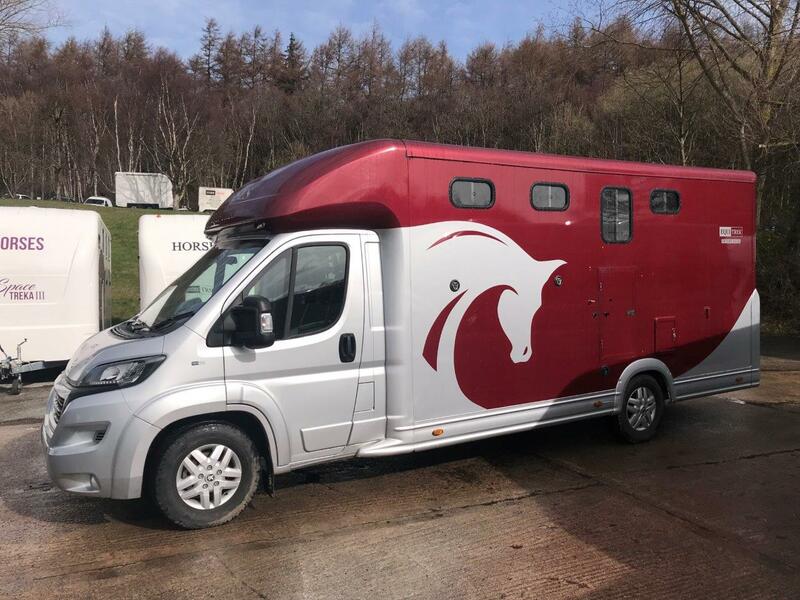 Stalled for 2 horses with fully adjustable padded partition and padded breast bar, head divider, multiple opening windows with safety bars, internal lighting, roof ventilation system, CCTV, tie rings, GRP loading gates and full length ramp. 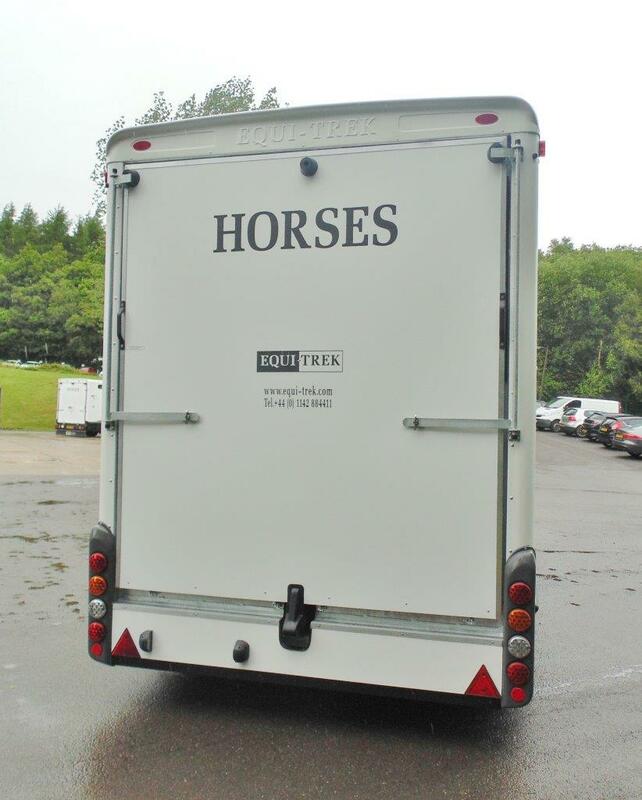 Equi-Trek Bury St Edmunds is part of the long established Agrimark Group which also includes Anglian Trailer Centre. 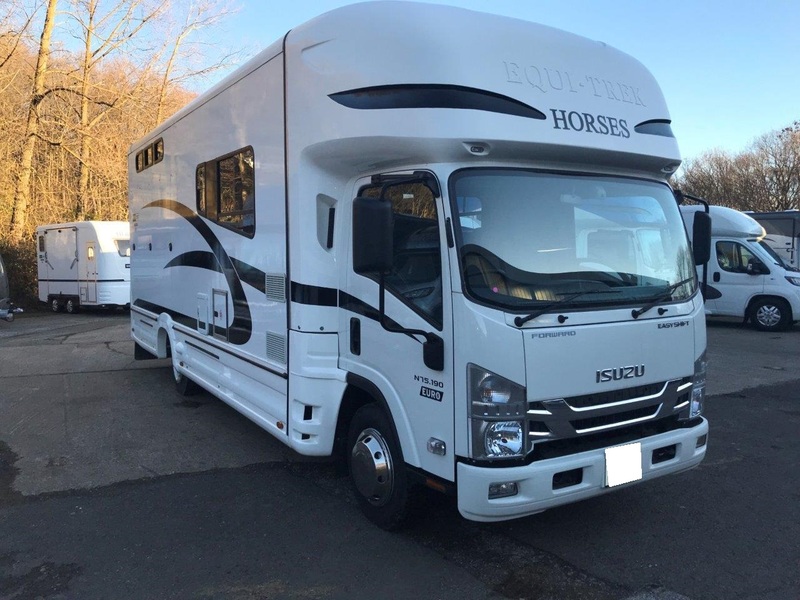 Based just 10 minutes off the A14 (Sudbury Road) at Bury St Edmunds, we supply and stock the full range of Equi-Trek Equnie transport products. 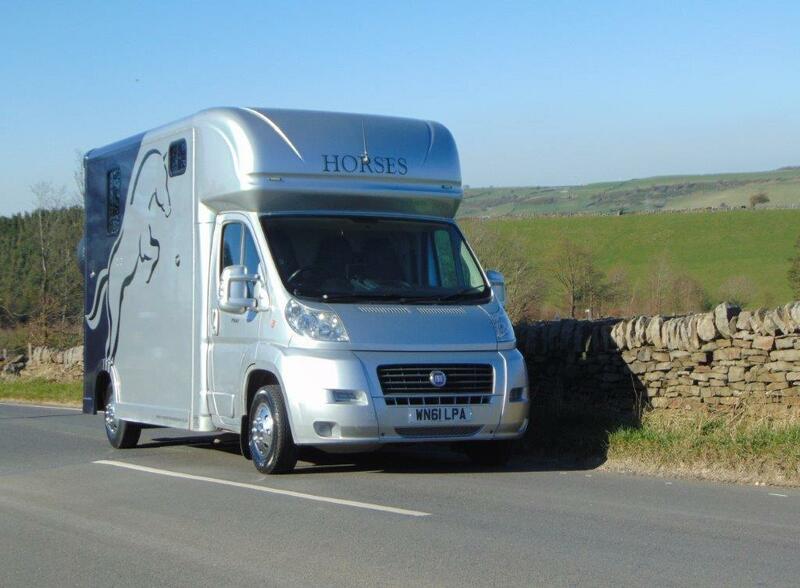 Normal stock includes Trail-Treka, Space-Treka and Show-Treka models of trailers and Sonic small horseboxes. 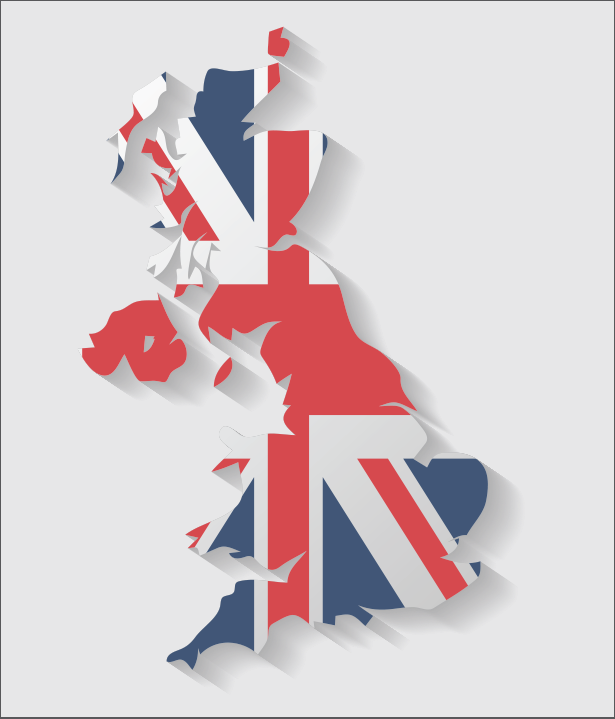 We have full workshop facilities for repairs and servicing as well as a large range of spare parts and accessories. 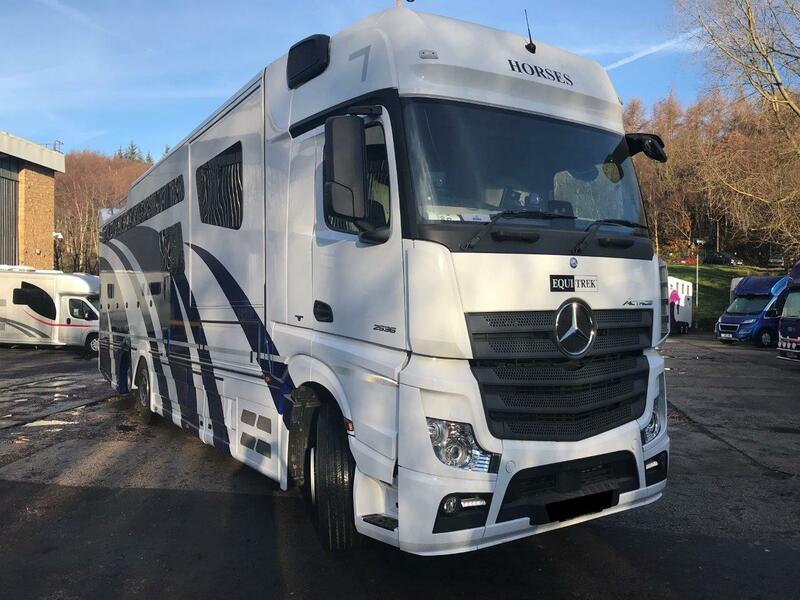 As horse people, we look forward to the chance to discuss all your transport needs from the trailer range through the small horsebox range, right up the 7.5tn, 12tn, 18tn and 26tn lorries.